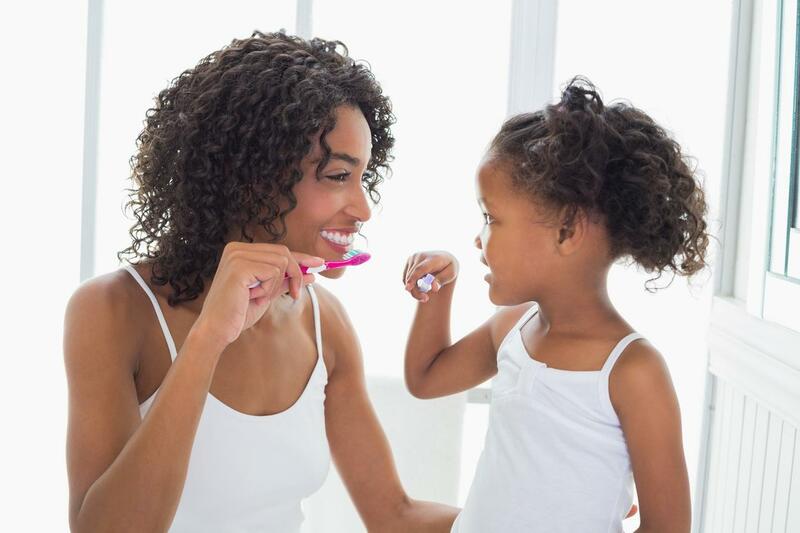 Protect Your Teeth from Harmful Plaque with Dental Sealants! If you are having trouble cleaning your hard-to-reach teeth, there could be a buildup of plaque that may turn into tartar if left untreated. 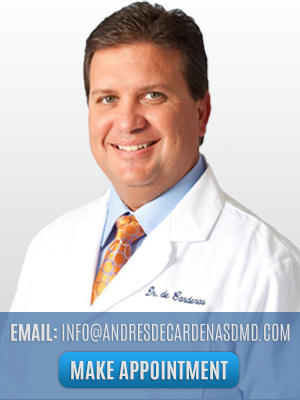 At the office of Dr. Andres de Cardenas, he can administer Permanent Tooth Paint that will protect your teeth from allowing plaque to form. When you eat, bits of food and bacteria stick to your teeth and combine to form a sticky substance called plaque. If left untreated, plaque can cause tooth decay and gum disease, or harden in tartar. 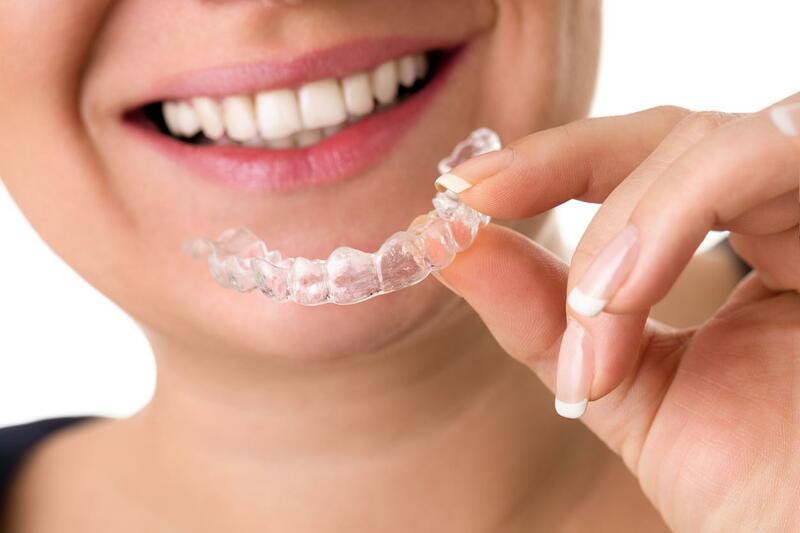 Tartar can eventually lead to gum disease and can only be removed by a dentist. 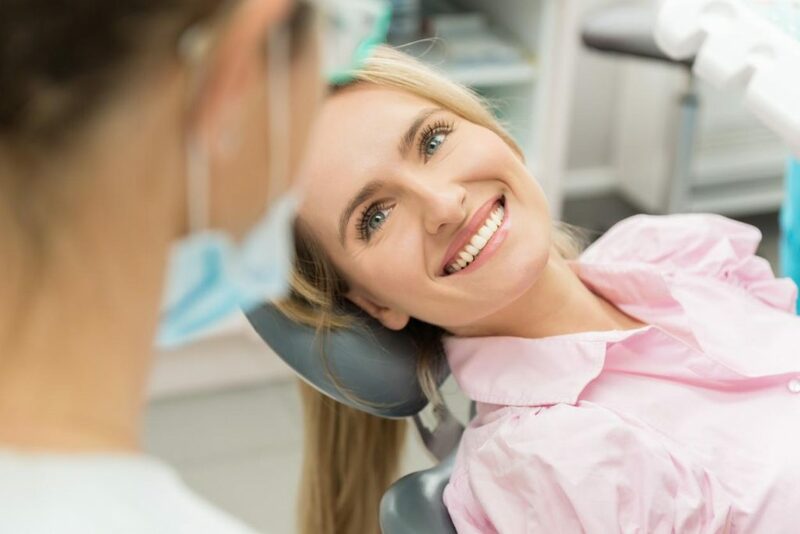 Start off the New Year Fresh with a Dental Cleaning from Dr. Andres de Cardenas! The best way to kick off a brand new year is fresh–and we mean that in more ways than one. While embarking on a new start filled with ambitious goals and aspirations is typically the main focus of the New Years celebration, you should also be prioritizing your health. 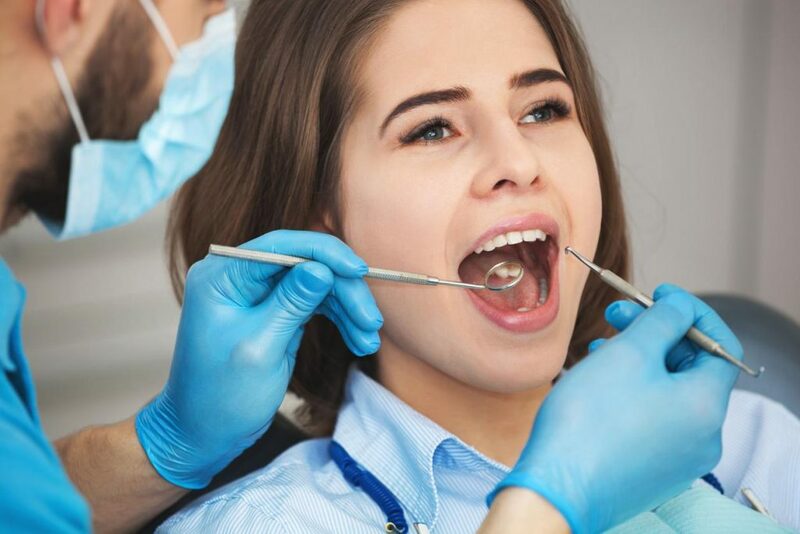 Our Best Dental Hygienist at the Miami Cosmetic Dentist believes that now is the ideal time to get your dental health in check. By coming in for a cleaning this January, you will be in the clear to truly start your year on the right foot.